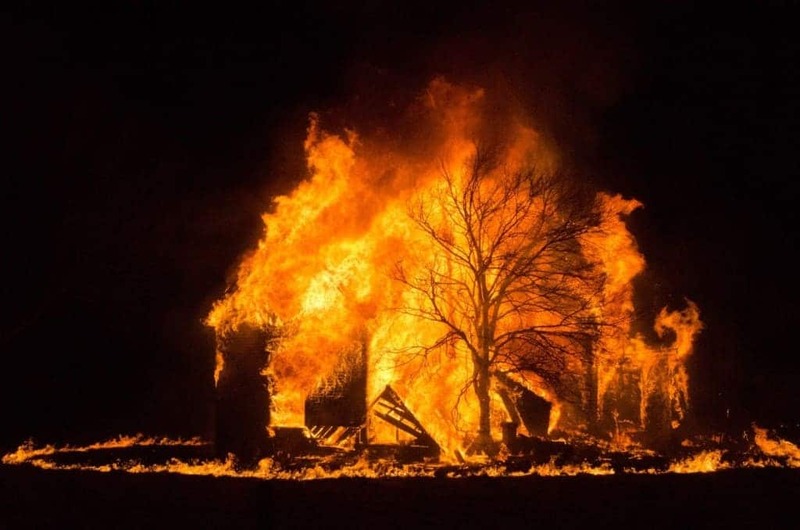 This blaze looked as horrifying as the unfortunate story was. 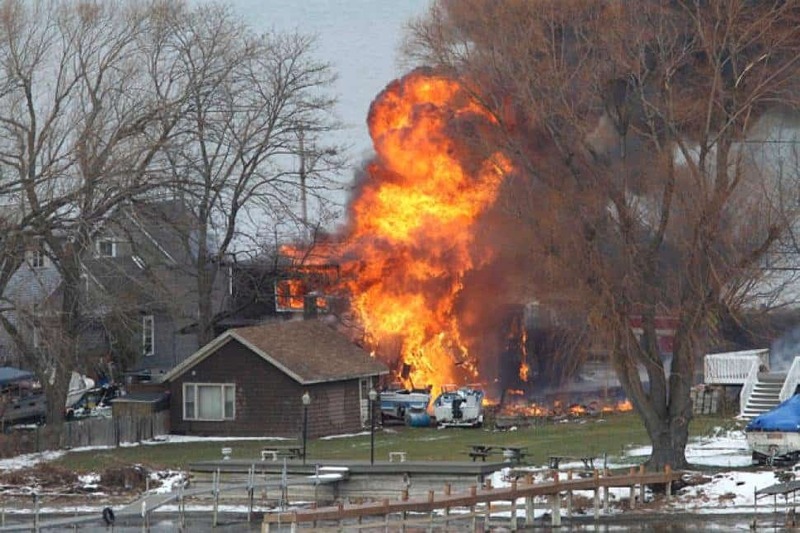 A gunman felt the need to set up a trap for police and firefighters when he set a house on fire and it damaged seven other properties. 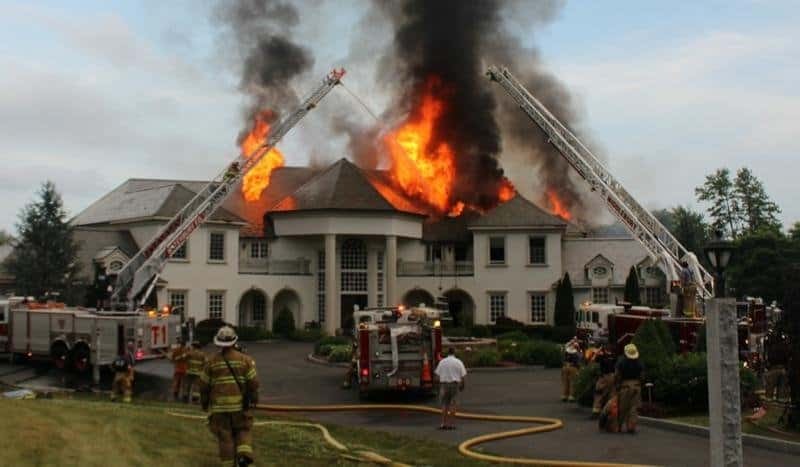 A $5 million mansion was engulfed in flames due to a spark from a Christmas tree. The successful couple and their pets were able to escape without harm, but the house was completely destroyed. 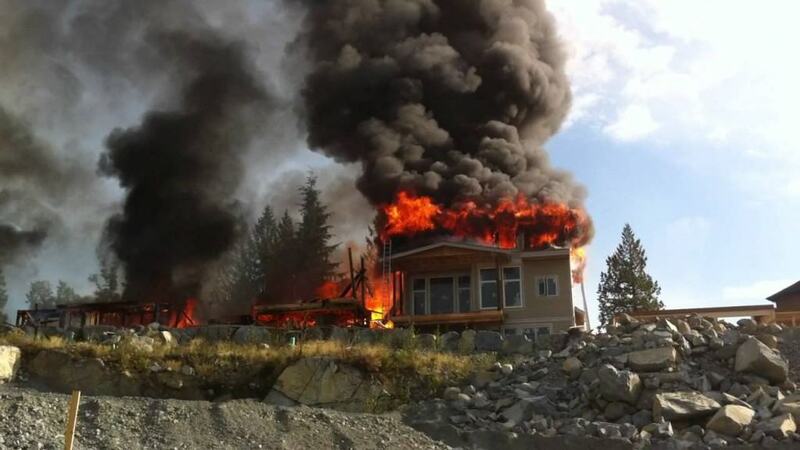 This is an amazing fire that’s completely torched this abandoned house. Because there was no danger, we can witness the beauty of it coming down. 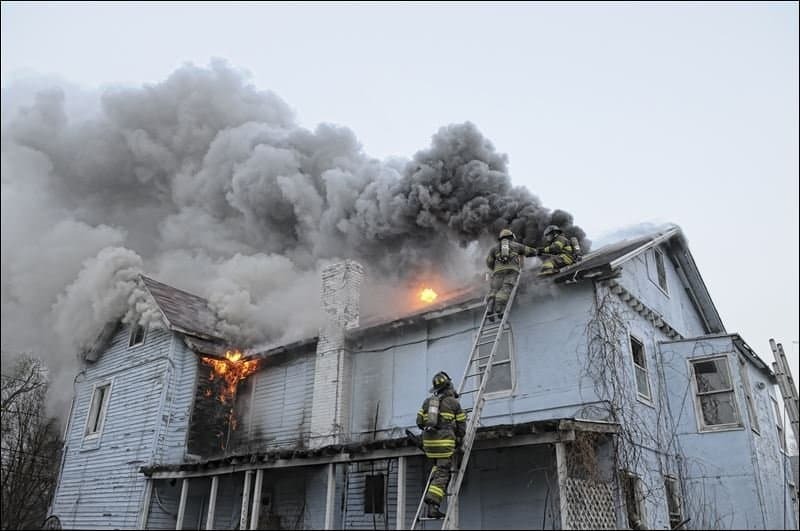 Here’s an astonishing look at a house fire in Skylar Court, completely burning up the top level. It looked to still be under construction, and it’s amazing to think that the houses next to them only received light damage. 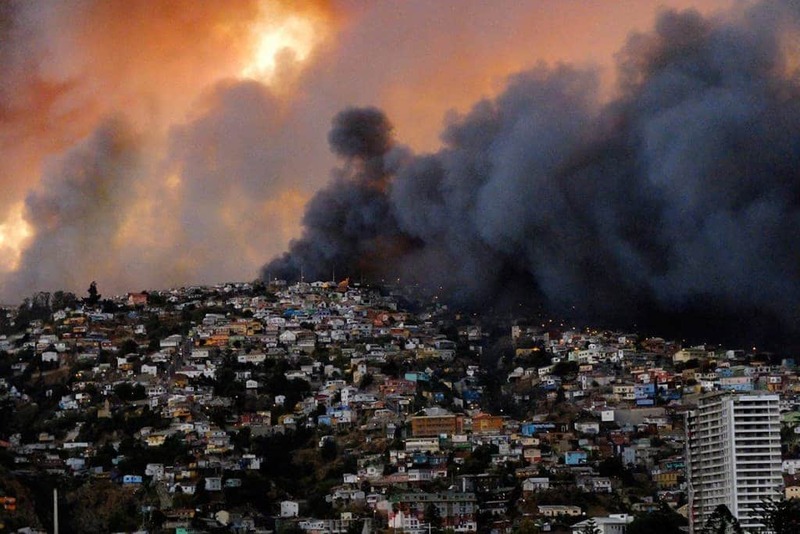 A large-scale fire destroyed 2,000 homes and left over 500 injured and 12 dead. Here is a breathtaking look at the blaze from long distance. 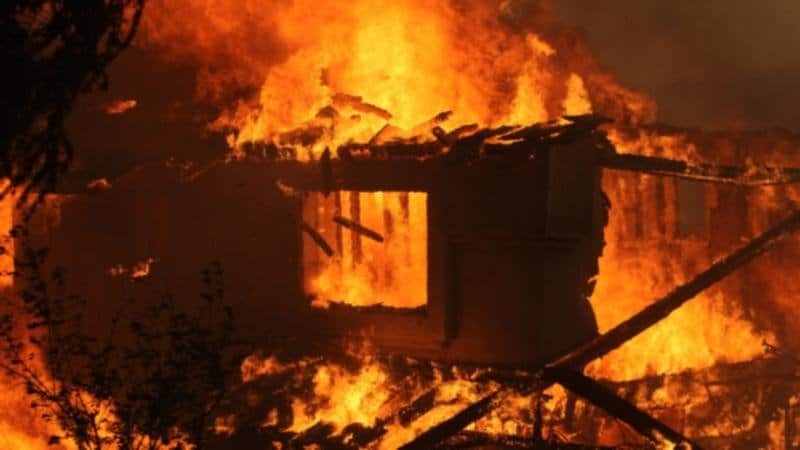 This is a shocking look at a California wildfire that’s just about completely disintegrated this house. 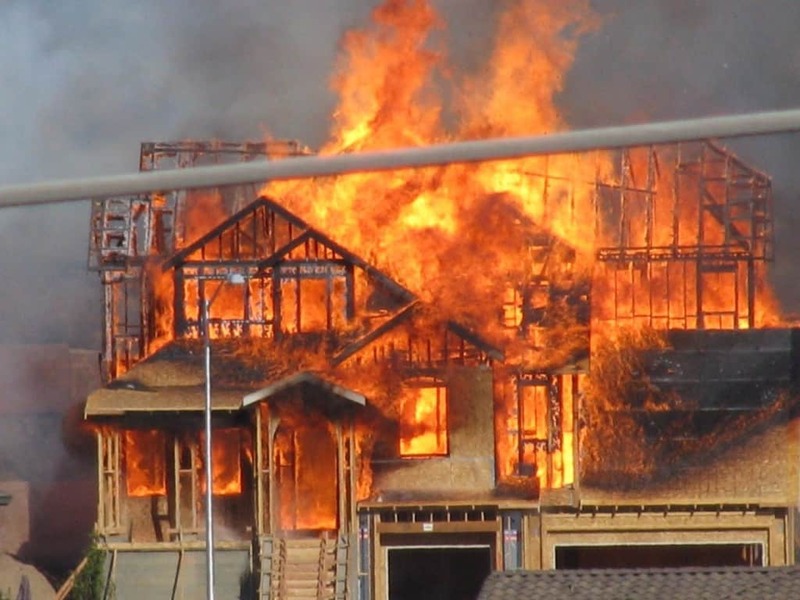 Over 1,000 houses burned down just last year due to wildfires. 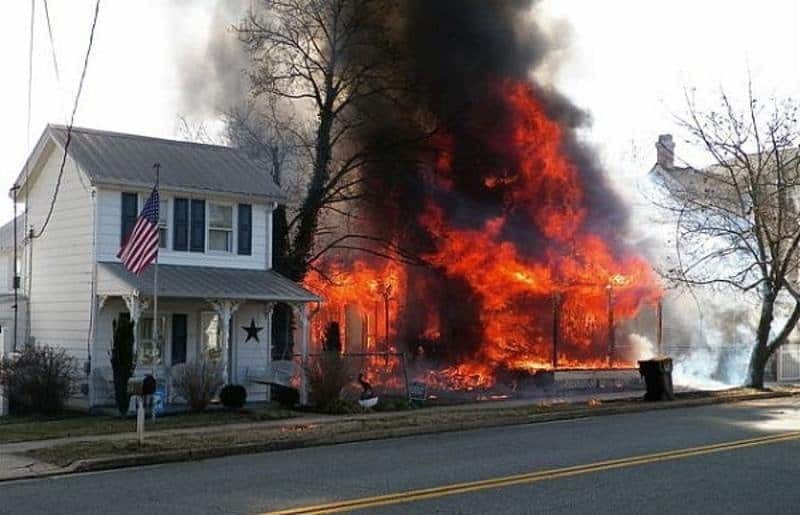 A house is completely engulfed in fire and dark smoke at a home in a Maryland town. We’re surprised that the house right next to it still looked to be in good shape. 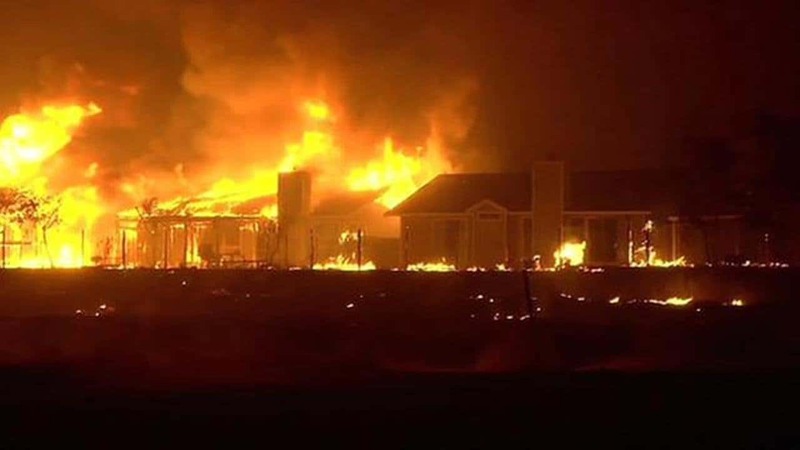 A devastating fire that started burning in Lake County expanded to over 50,000 acres and burned up nearly 1,000 homes in the process. It hit 80% of its damage area in a span of just 12 hours.